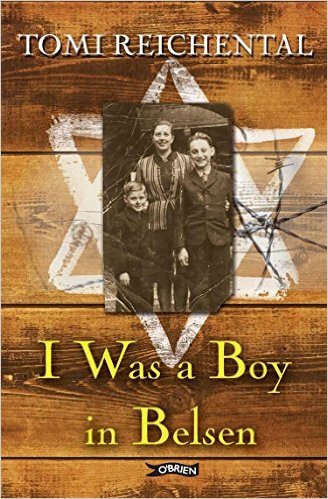 Last year senior pupils had a memorable visit and talk from the Holocaust survivor Tomi Reichental, and many bought copies of his memoir I Was a Boy in Belsen. We hope many have read it in the months since Tomi's powerful talk, and the summer, on holiday with family, may well be the best time to do this: time to count our blessings that we have never had to experience what Tomi did. He writes clearly, directly with without adornment about the Jewish Slovenian experience, and then the horrifying conditions in Belsen itself (the section about the death of his grandmother is particularly heart-breaking). 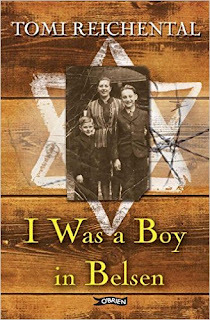 In the earlier pages, describing his rural upbringing, he is more expansive and almost lyrical: this makes the experience of the Holocaust seen by a child all the more devastating.